21 May Dead Sea, Jordan 21 – 23 May – The topics of the event: Fragility, Violence, Conflicts, Terrorism and Regional Organizations. The geopolitical disorder across the Middle East and North Africa is part of a strategic competition that is playing out and could lead to major changes in the Arab world. 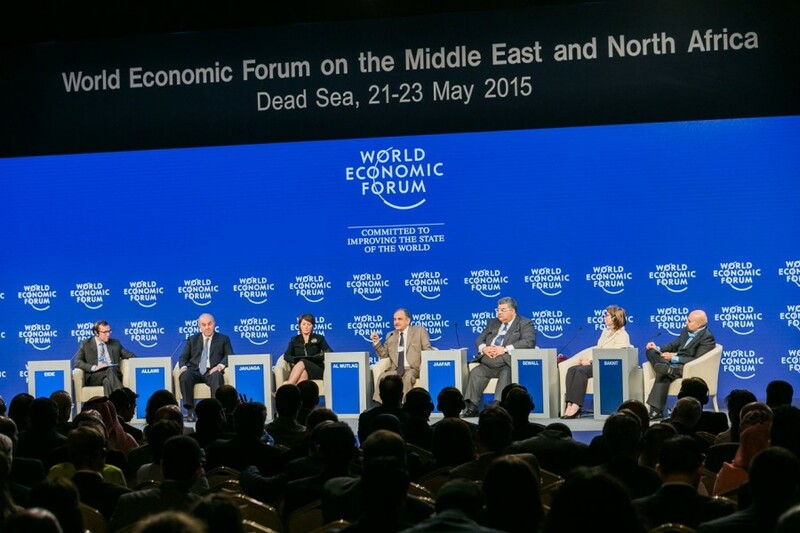 Senior government ministers said in a session at the World Economic Forum on the Middle East and North Africa on the geostrategic outlook for the region. IDA attendance.